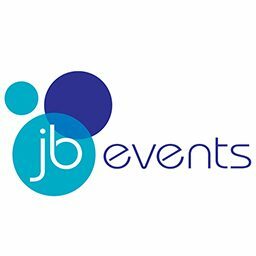 JB Events develop and deliver effective live-event management solutions. 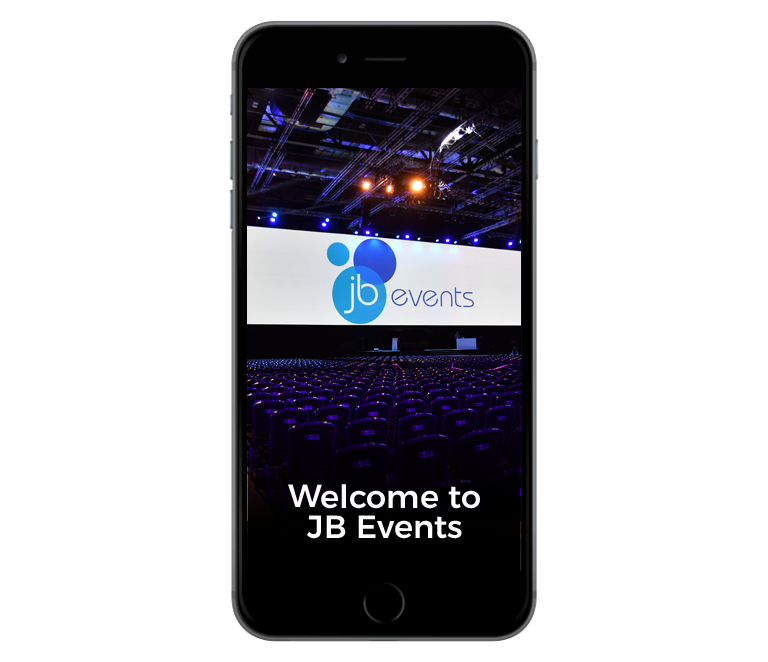 At JB Events we plan, develop and deliver effective live-event management solutions. We are dedicated to finding the right solutions for our clients, continually assessing and challenging the impact of our work. It is our uncomplicated approach to event management that allows us to orchestrate your events. Our services are designed to allow you to choose how best we can help to stage your event from conception to completion. Our ability to listen to your needs and match them to the right services is what makes us strong. We are as happy staging a simple, contemporary boardroom meeting for 20 guests as we putting on a glitzy award ceremony for 1000! Every event is a custom project, irrespective of size or budget. More about us . ..